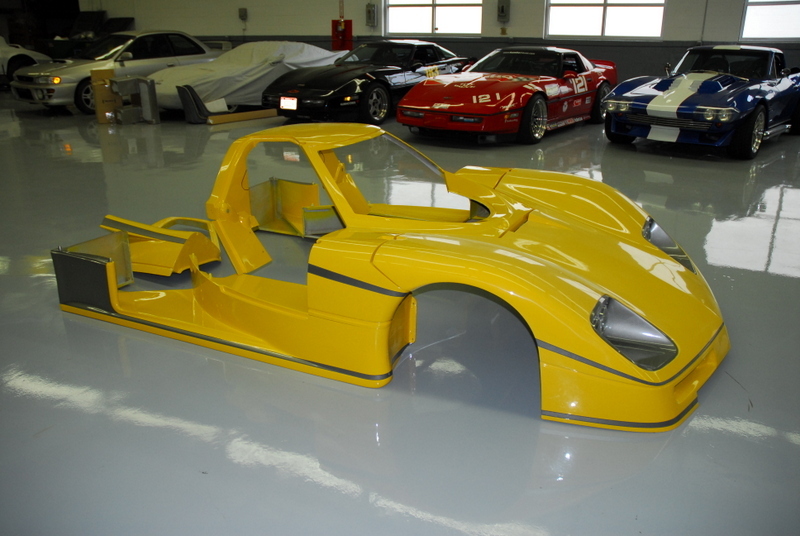 The Mongoose Motorsports GTP is a replica car based off of the 1984-1988 Lola-built Corvette Grand Touring Prototype for the IMSA and Le Mans racing series. 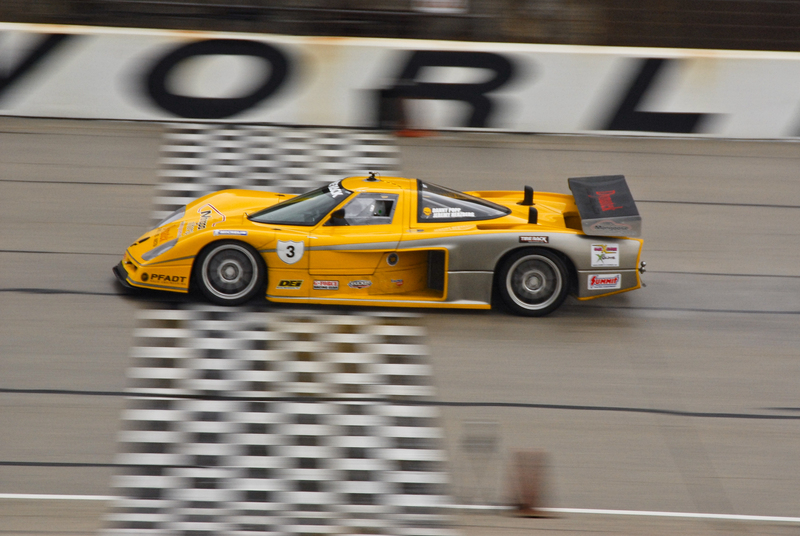 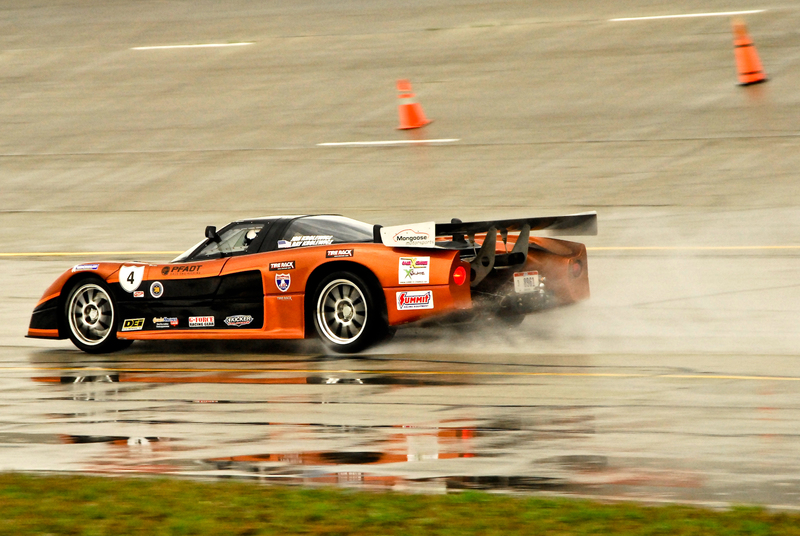 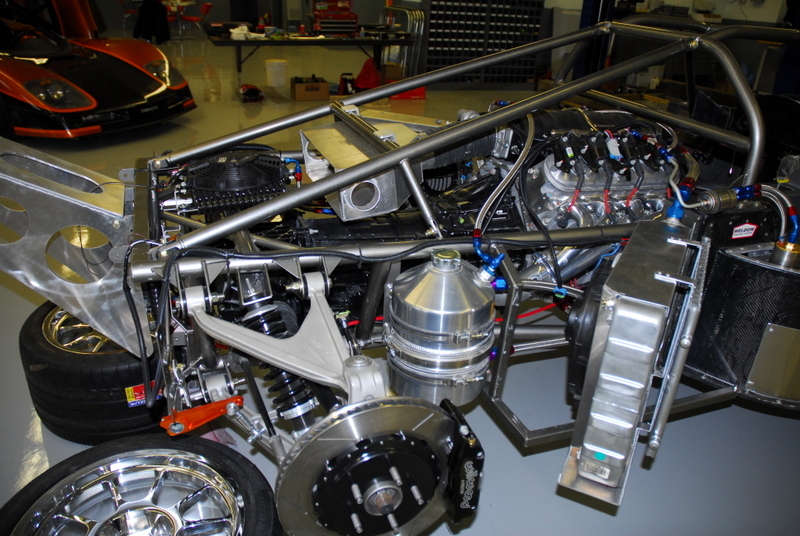 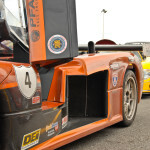 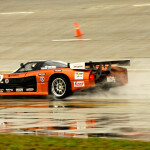 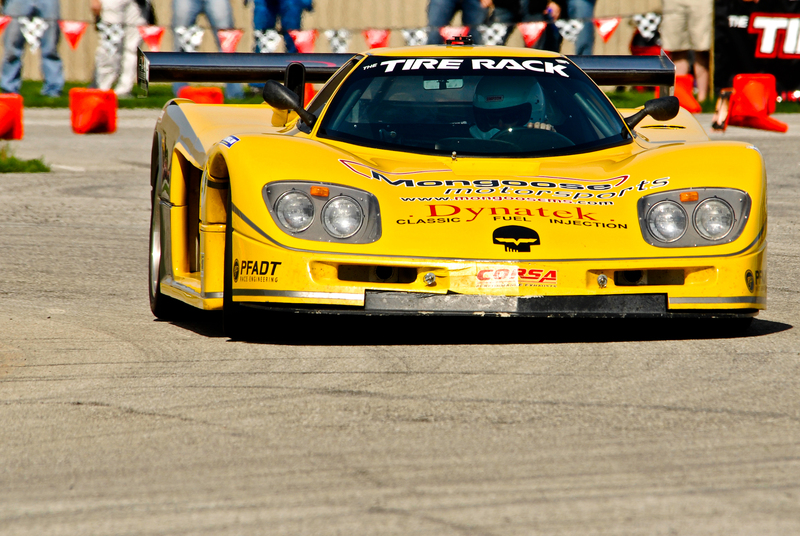 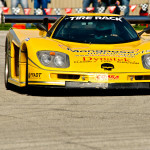 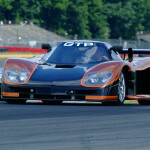 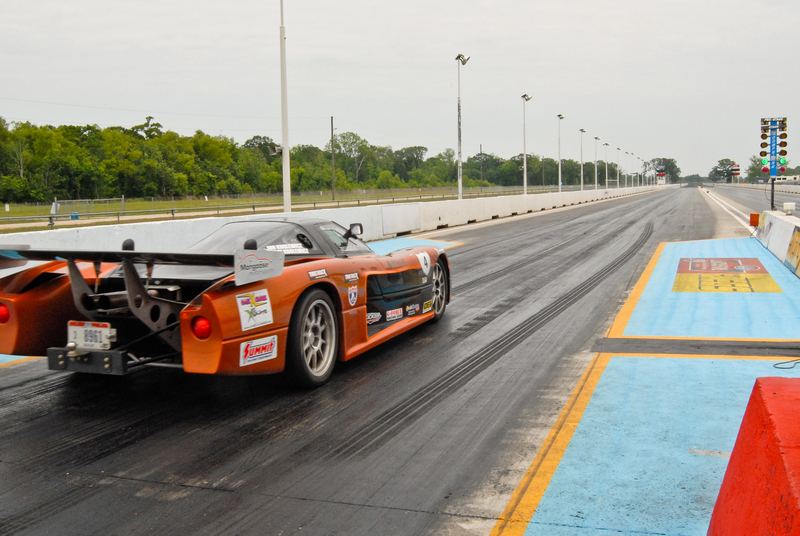 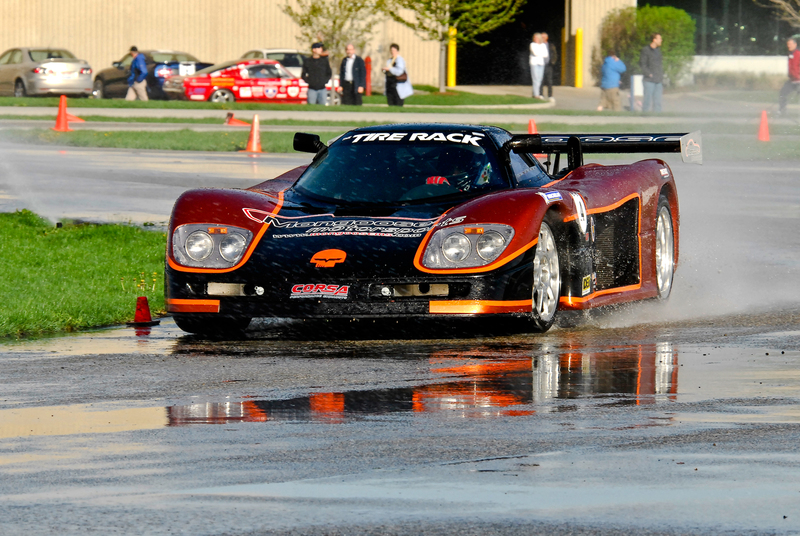 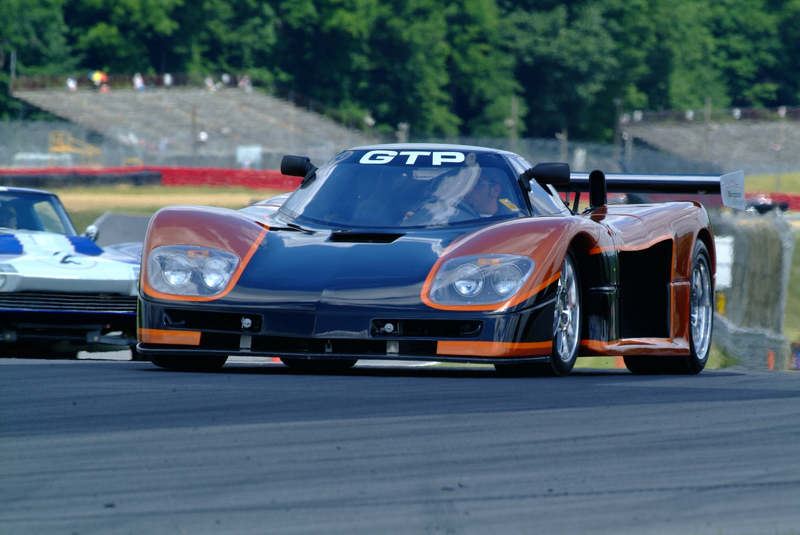 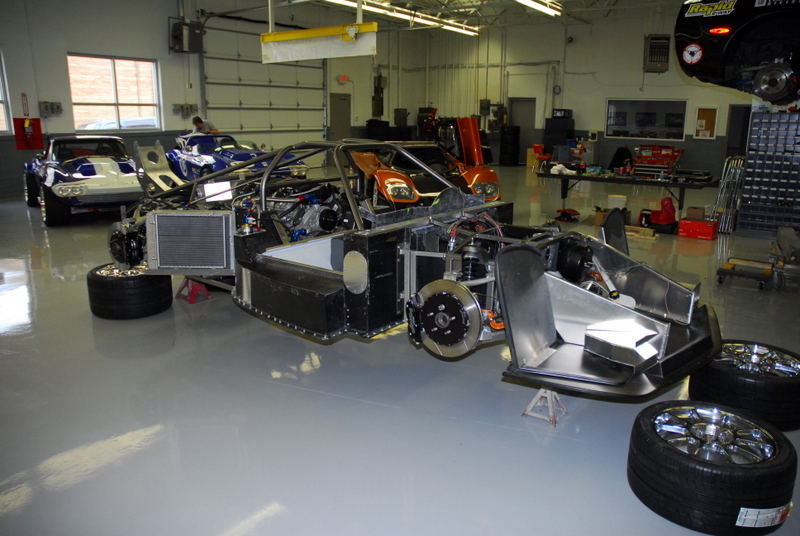 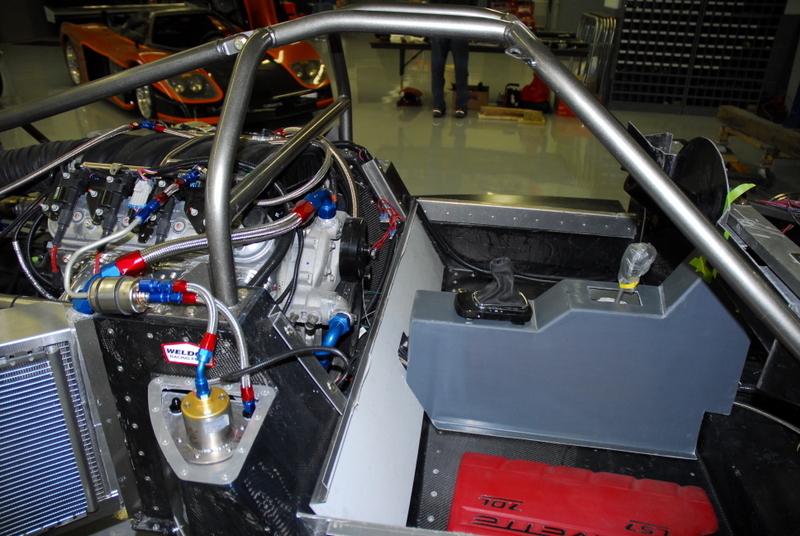 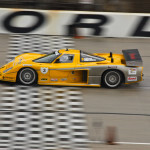 Armed with the bodywork molds for the original car, Mongoose Motorsports designed a mid-engine GTP with c-5 suspension and a composite monocoque and tube frame chassis. 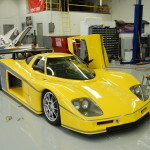 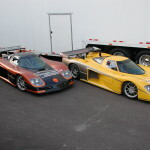 The Mongoose GTP can be purchased in pure kit form, ready-to-go as a “turn-key” car or steps between. 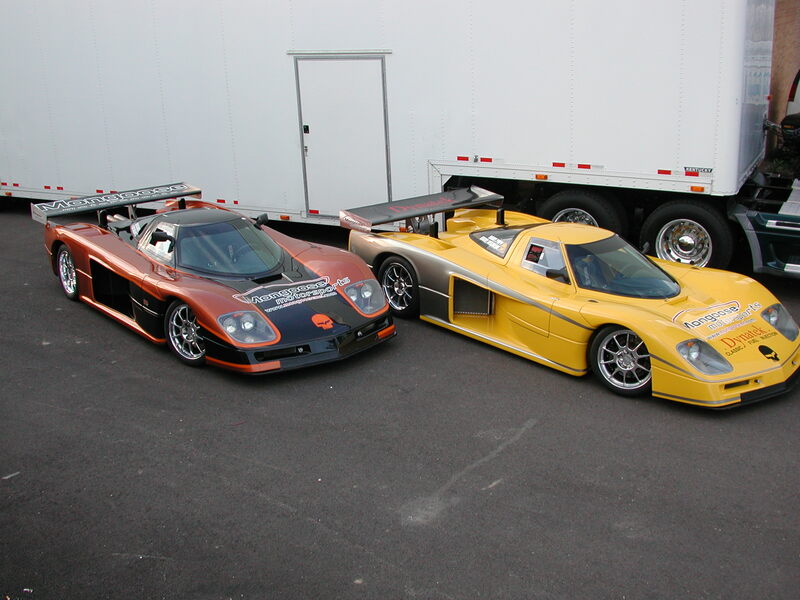 +Contact us today to learn more! 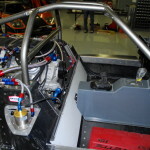 Griffin only uses the best when it comes to cooling your powerplant. 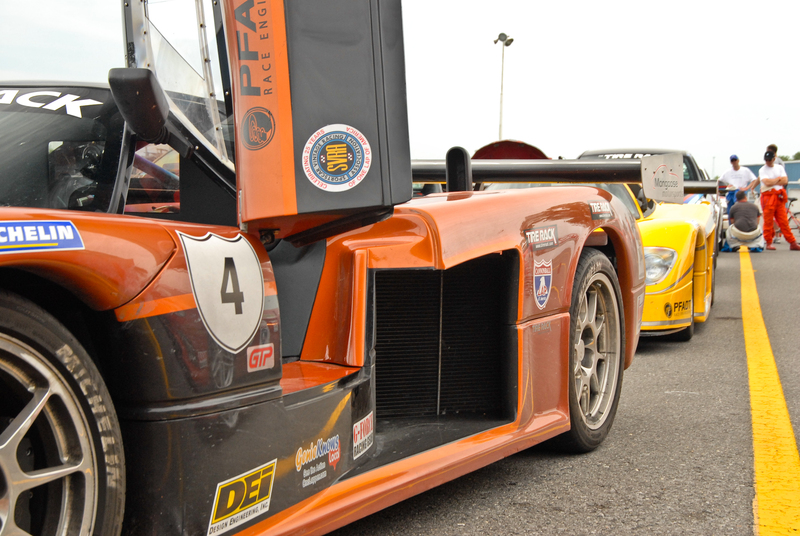 As an authorized dealer we install Griffin radiators in ALL of our vehicles. 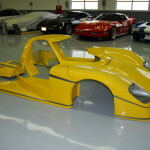 We install an aerodynamic glass windshield with Lexan side and rear windows for excellent performance, safety and visibility. 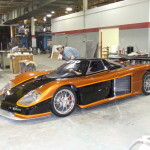 Mongoose uses single piece forged, CCW wheels. 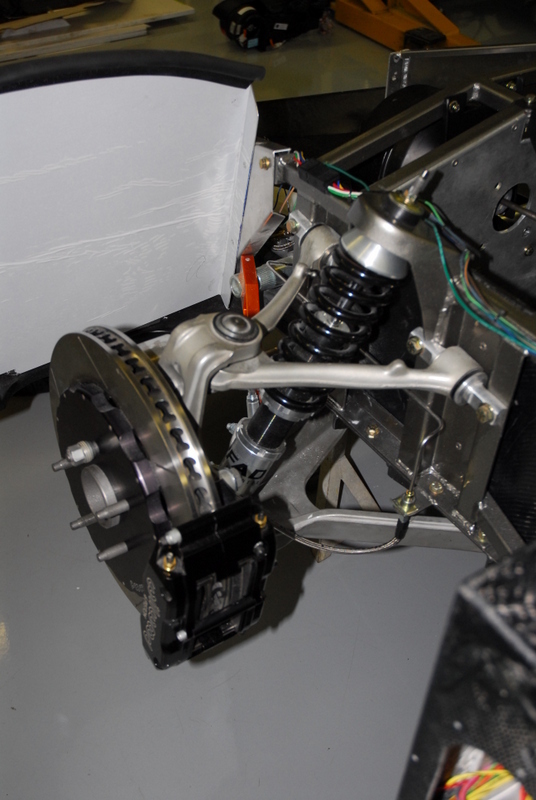 They are made with 6061-T6 aluminum are CNC machined and accommodates big brake setups.